An easy gift to give can sometimes mean the most. 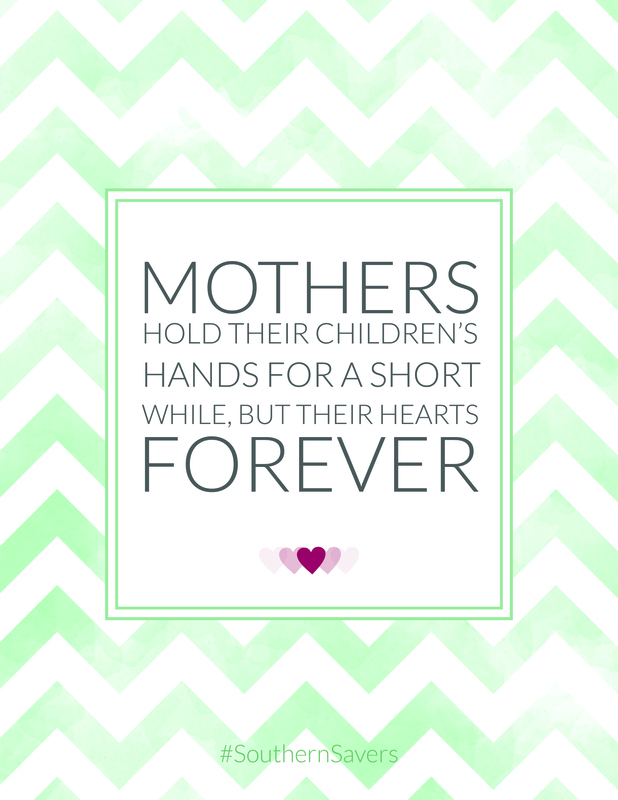 Print this quote out for a new mom (or your mom) as a gift. 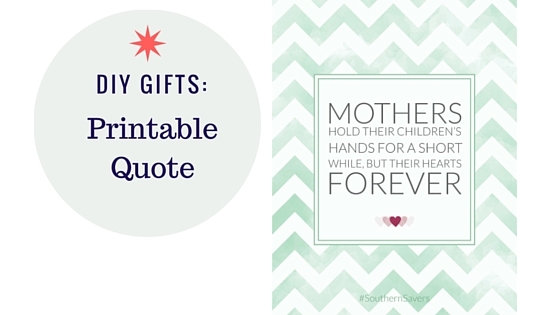 Not only would this printable quote make a great Christmas gift, but it would also make a wonderful Mother’s Day gift. Print this quote on a sheet of card stock, put it in a frame and wrap it up. You could pair it with something else small if you felt like it was not enough on it’s own.